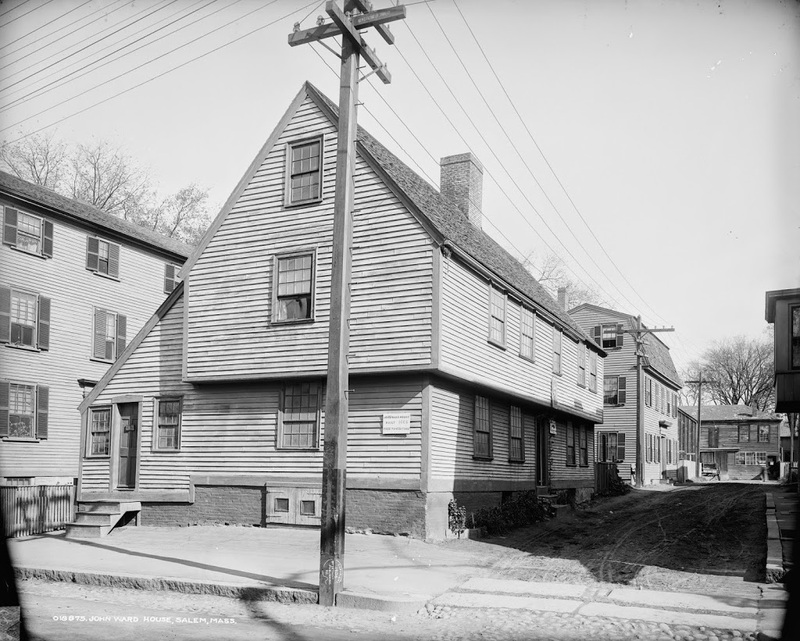 The John Ward House in Salem, Mass, around 1906. 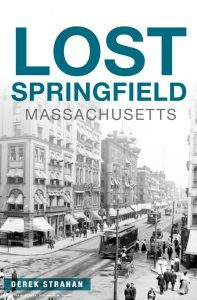 Image courtesy of the Library of Congress, Detroit Publishing Company Collection. 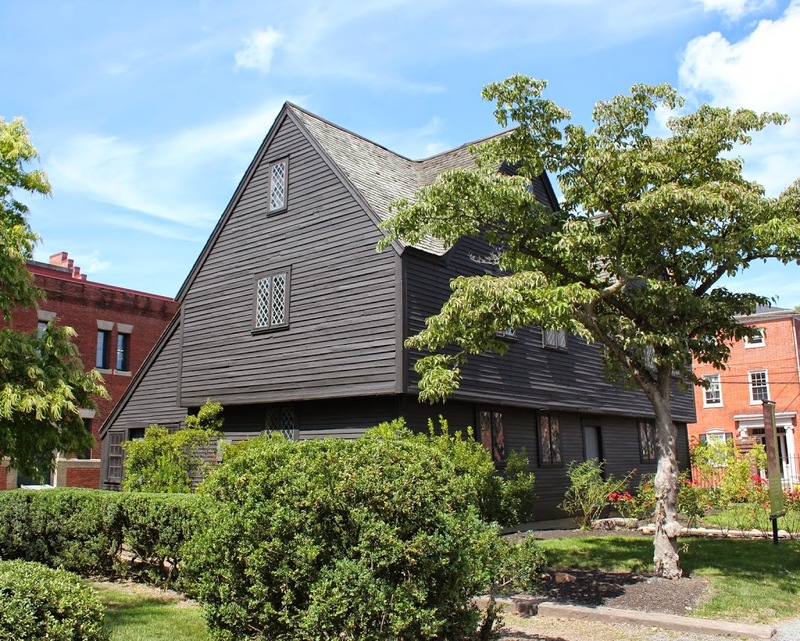 These two photos aren’t technically in the same location, but the subject – the John Ward house in Salem – is the same. 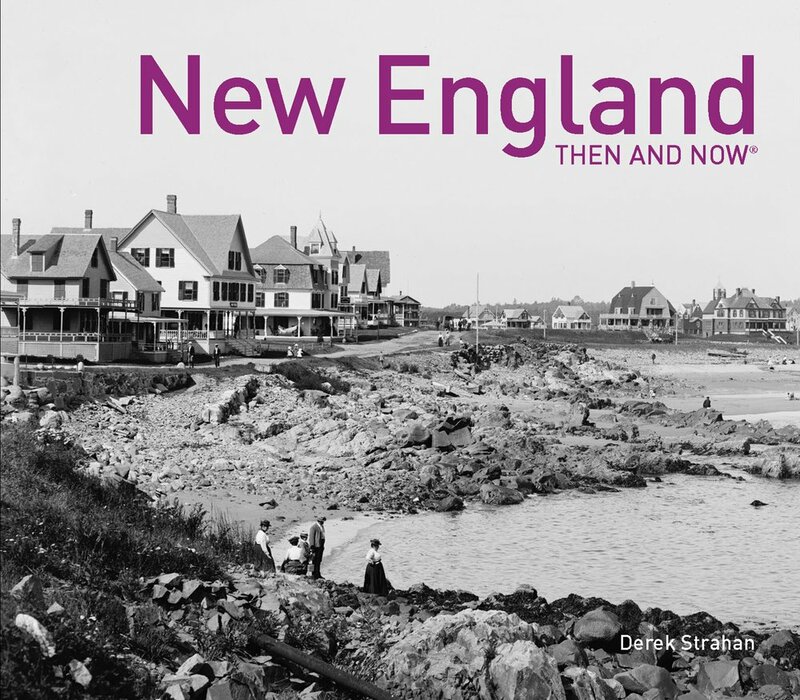 The house was built in 1684, and in 1910 it was moved a few blocks to its present location, as part of the Peabody Essex Museum.